“Mrs. Van, here’s your question today: Have you written your letter to Santa yet and what do you really want him to bring you this year?” Thus started a precious conversation about how the tradition of writing letters to Santa got started. 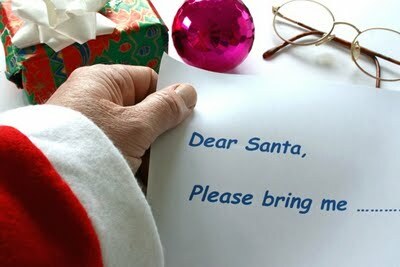 For example, the history behind writing Santa letters appears as mystical as Santa. The first reference to a letter goes back to the real St. Nicholas in the 13th century (the patron protector of children). The actual annual tradition of writing St. Nick steadily took hold in the 1800’s after the publication of Clement C. Moore’s “A Visit From St. Nicholas.” Over 100 years ago, the United States Postal Service officially developed a program, Letters to Santa, by helping to make children’s Christmas wishes come true, ensuring letters to Santa remained a holiday mainstay in the lives of generations of families for years to come. This entry was posted in Personal Reflections and tagged letters to Santa, Santa letters, writing. Bookmark the permalink.